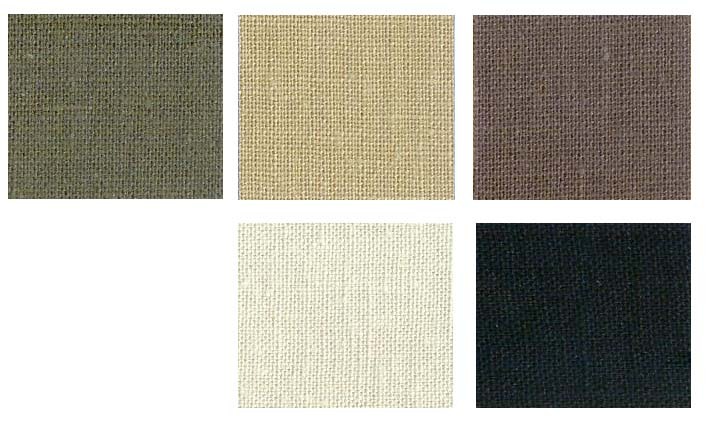 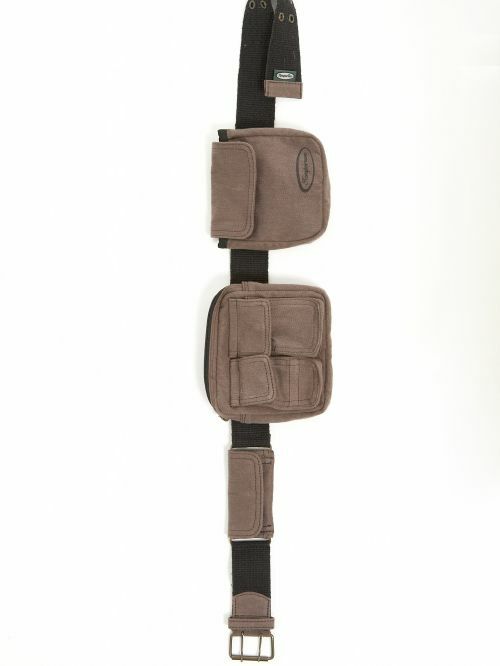 Adjustable size, Hemp/cotton outer, dual removable bags on 100% hemp webbing belt, wear alone belt with change pouch, metal buckle, recycled PET lining. 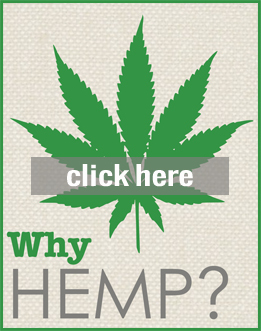 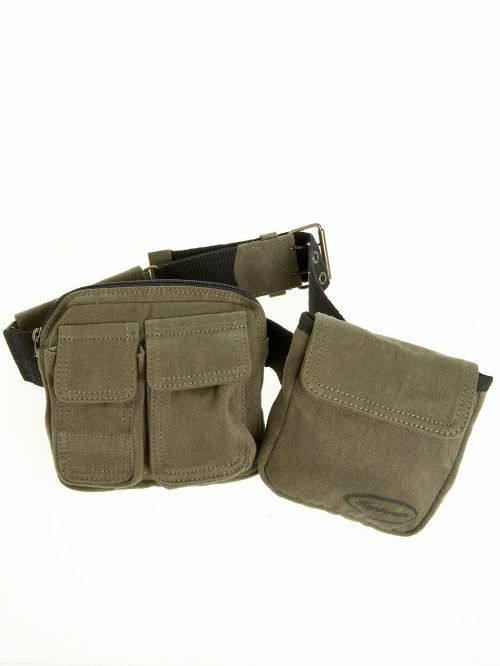 A stylish hemp holster with dual removable bags made from a 55%hemp, 45% cotton blend. 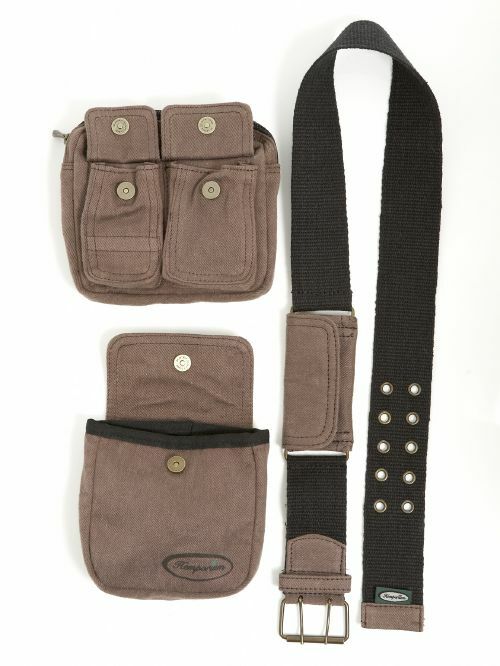 Wear alone belt with change pouch and metal buckle. 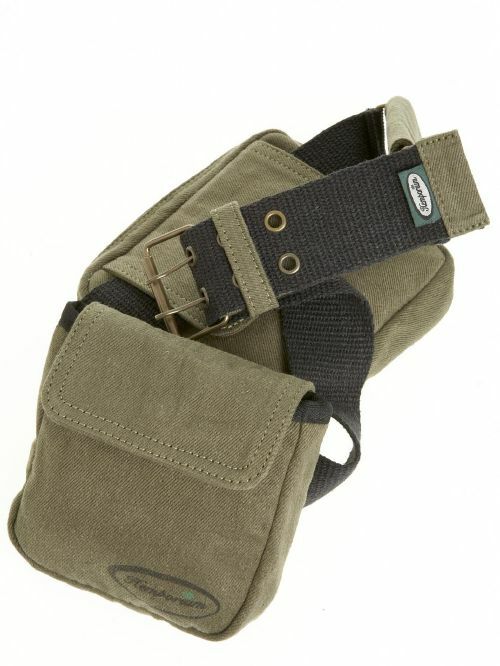 Four utility pockets.